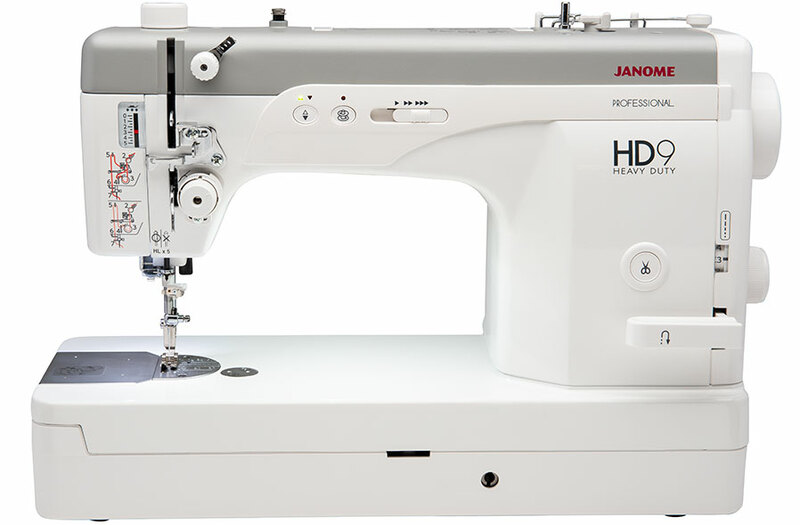 Fast speeds and smart design make the Janome HD9 Professional the perfect machine for sewing and quilting! 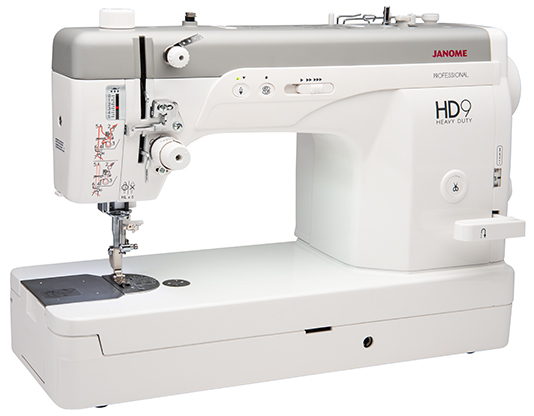 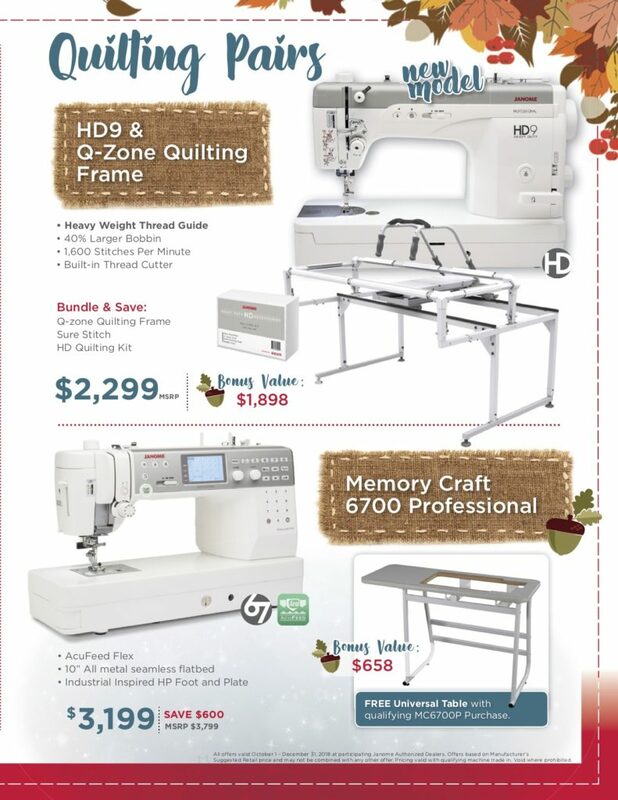 Fast speeds and smart design make the HD9 Professional the perfect machine for sewing and quilting! 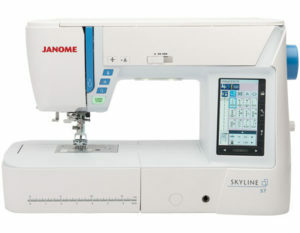 You’ll find everything you need to complete projects quickly and easily. 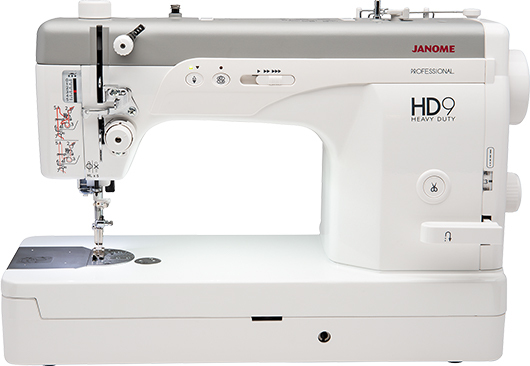 With sewing speeds up to 1,600 stitches per minute, serious sewists can experience efficiency like never before and with sturdy construction including eight enclosed ball bearings in the main shaft of the machine you will experience the quiet and smooth sewing that Janome is known for. 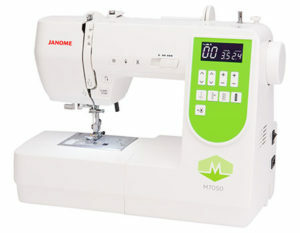 The side-loading bobbin allows for easy access and is industrial-sized, holding 1.4X more thread than a standard bobbin. 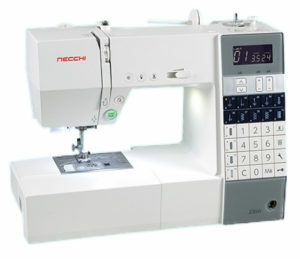 When sewing with average weights of thread, the automatic thread cutter can be accessed via the thread cutter button or the remote thread cutter – making the end of each seam that much easier to finish; heavier weight threads are not a problem either with the new Heavy Weight Thread Guide (HWTG). 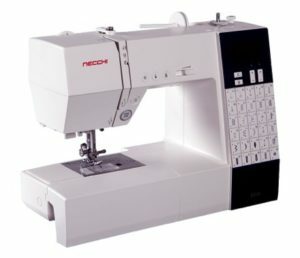 Tackle home décor and leather crafts with beautiful seams and top-stitching when using heavy weight threads on denim, canvas and leather.